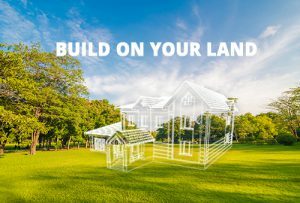 Have you been dreaming of building a new home? And you have thought it through and everything? Well, here are some things you may want to avoid that you may not have thought of! These will make your home building process so much easier! 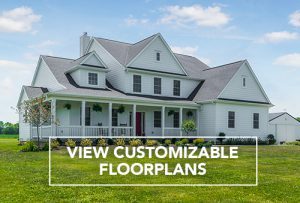 Custom Built Homes take a lot of planning, but it’s all of the details that make them come together beautifully! Planning out every room space in detail is important! A bad plan will set you up for limited and unwanted space. So you want to make sure to think carefully about the layout plan of your home. Use unique nooks and corners for storage space. This will help to make use of every square inch! Think of unique spaces like mud rooms, closets, and offices when planning. Custom built homes take a lot of work, but in the end can turn out both beautiful and functional! Lighting is everything! It has the ability to make a space look big or small, dark or light, and bring a space to life. Adding natural lighting through large windows is a great use of space and makes for a beautiful design. Hanging lights make a room look modern and add plenty of light to a kitchen or any room! This can make or break the convenience of your and your guests’ living experiences. Think over first where you want your master since this is typically the largest bedroom space. If you want your guests to be able to have access to the kitchen, placing it downstairs would be ideal. These are some suggestions to make smart layout decisions based on your lifestyle. The goal of your HVAC (Heating, ventilation, and air conditioning) system is to provide thermal comfort and good indoor air quality. 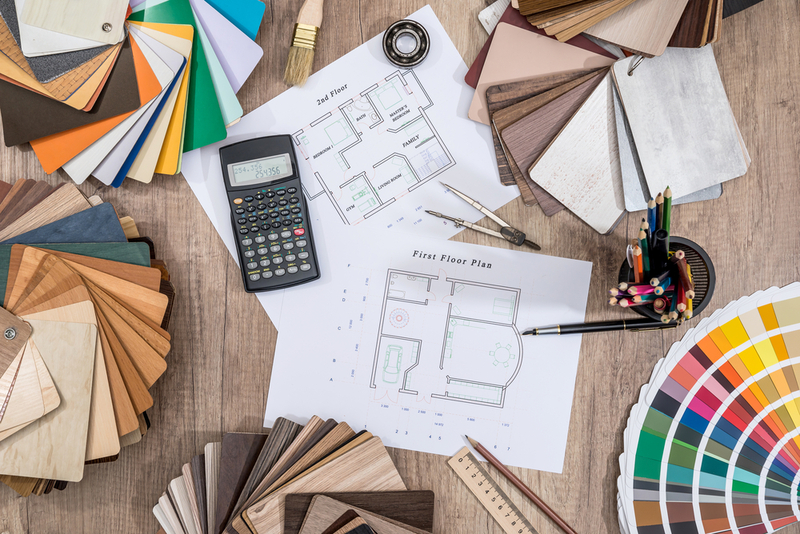 So make sure you pay careful attention to this detail when you’re planning your home’s layout. Certain systems can tend to not perform well and cause mold growth. Luckily, with Diyanni Homes, our builders pay attention to all of these details, so you don’t have to worry about them! 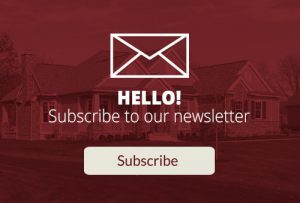 The number one thing we recommend for first-time Custom Built Homes buyers is to ask questions! This will ensure that you know what you are getting into and make you feel confident in the whole process. It will be a lot more enjoyable for you and your family to let professionals deal with all the things you have little experience in. This is also a great way to save time and money! 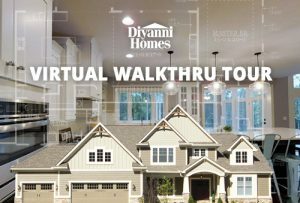 We at Diyanni Homes have a whole team of professionals that are excited to team up with you for your Custom Built Homes! Our team is here for you to answer any questions and concerns along the way. We believe creating a home is more than just building a home; it’s building a legacy for your family. The quality of your home is of top importance because we want it to last you for years to come.